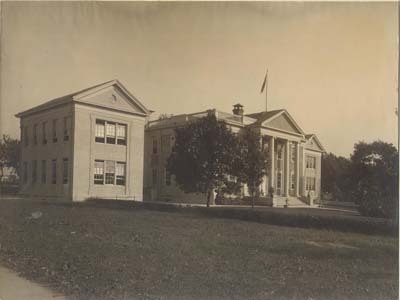 Educator and author, born at St. Louis, MO, educated in the D.C. public schools, graduated from the normal school in 1886, and later received the degree of A.B. from George Washington University. 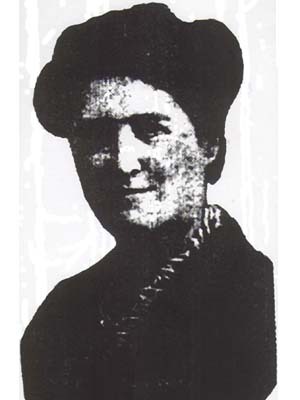 She was a teacher of primary schools (1886-88); in the Washington Normal School (1888-1904), and director of primary instruction (1904-15). 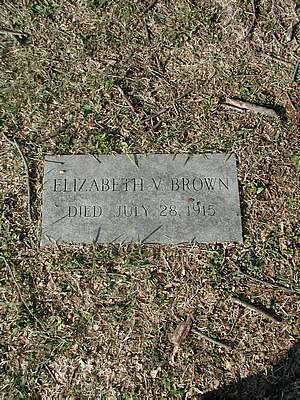 Elizabeth Brown was the author of childrens’ books and was co-author of a series of “Home Readers” for students in grades 1 to 6. She was active in the community, a founding member of the D.C. Audubon Society, and a member of the Y.W.C.A. Connecticut & McKinley St. N.W.